Alberta’s Brad and Curtis Rempel are on the road to stardom as the up-and-coming country duo High Valley. 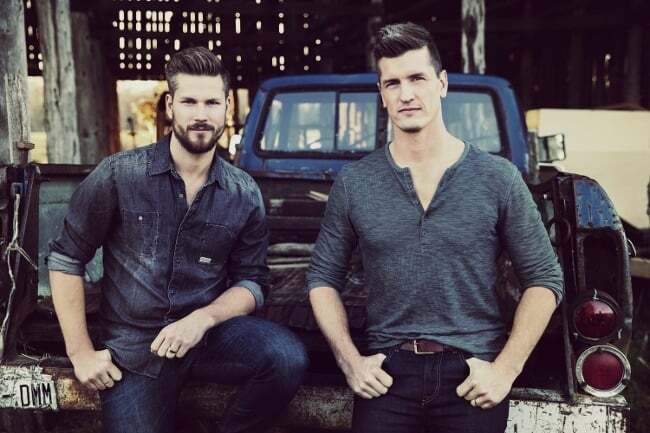 After the release of their major label debut album and a whirl-wind rise in popularity, the Rempel brothers are appearing at two major country music festivals in Canada this summer. 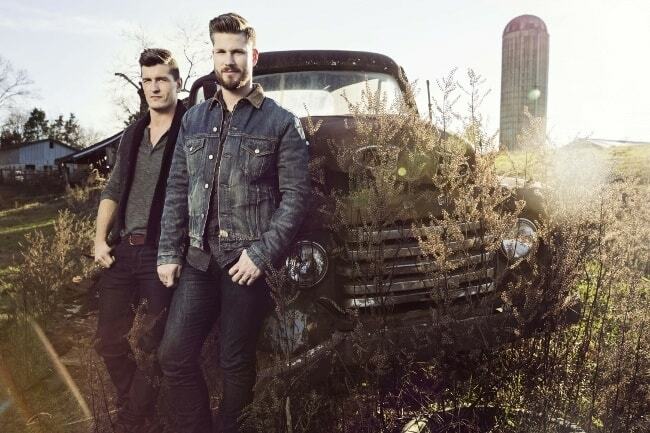 High Valley performed this past weekend at Country Thunder Saskatchewan in Craven, Saskatchewan. Later this summer, they’ll be in Calgary for Country Thunder Alberta (August 18-20). Originally from La Crete, Alberta, the Rempels grew up listening to Ricky Skaggs albums on repeat, and dreamed of a career in country music from an early age. Now based in Nashville, the brothers are set to make those dreams come true, particularly if the upward chart movement of their recent singles is any indication. Being at the centre of the country music industry allowed the Rempel brothers to be exposed to a vast array of musical styles. 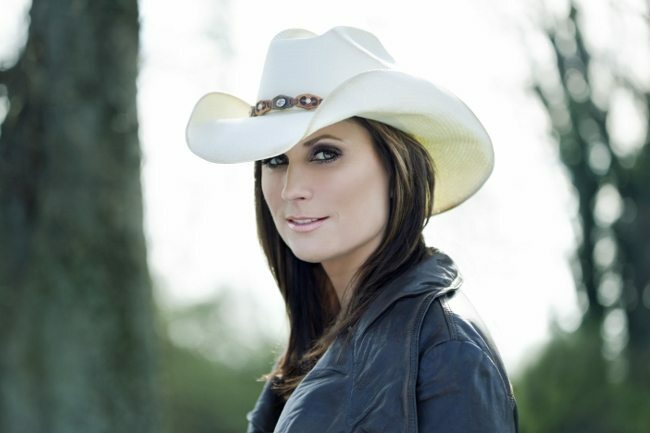 In August, Clark will be back in her home province for Country Thunder Alberta in Calgary (August 18-20). 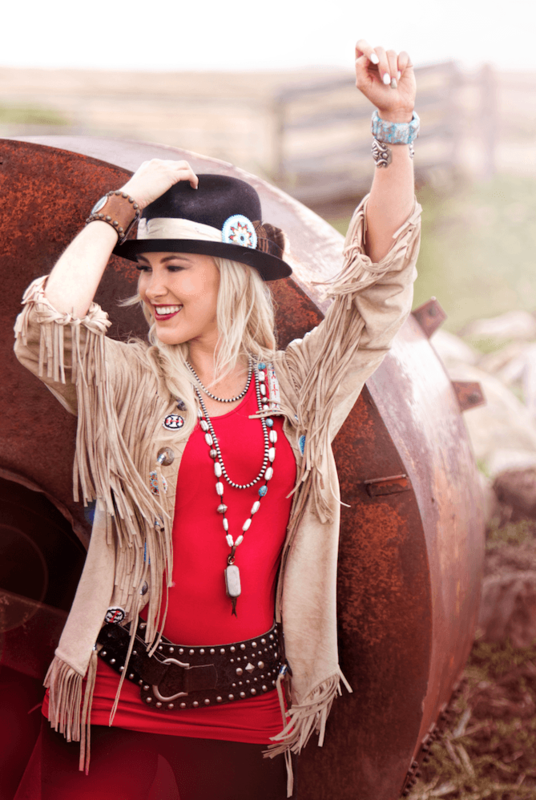 After the success of last year’s inaugural Country Thunder Alberta, Clark is excited to play to an audience in the province she grew up in, and fans can look forward to an energetic show when Clark hits the stage on Saturday, August 19. First Year Sell Out for Country Thunder AB! Calgary love for Country Thunder AB. Due to the overwhelming interest in the inaugural year for Country Thunder Alberta, organizers announced today that the festival has reached capacity and is officially sold out. 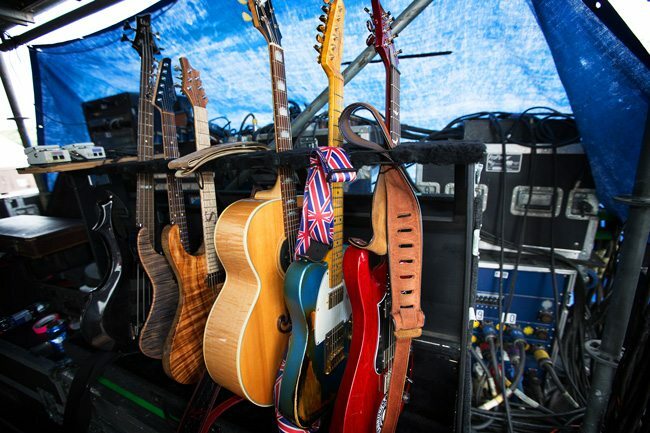 Backstage Experiences are truly the best way to do Country Thunder, AB. 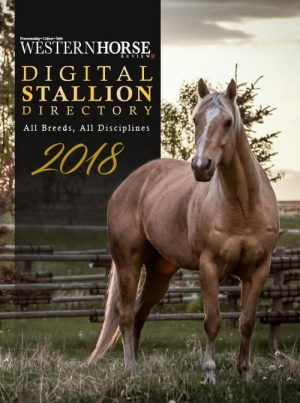 Some lucky Western Horse Review readers got to experience just that this weekend. Although no additional tickets will be sold to this event, current ticket holders looking to upgrade to the backstage experience, can still do so at the box office at each entry gate. 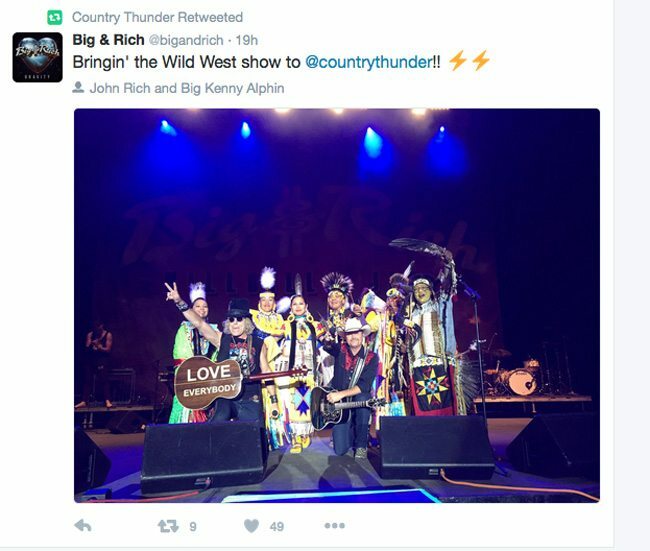 Big & Rich gave a thundering performance to kick off the first night of Country Thunder Alberta on Friday, August 19, in front of the gorgeous Calgary skyline. 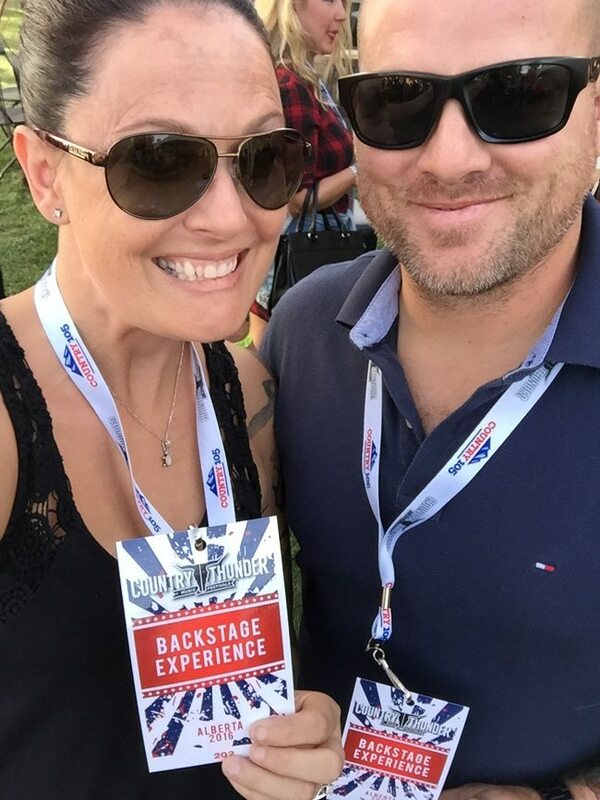 The entire day of entertainment was stellar, from Jess Moskaluke’s electric performance, to the sweet sounds of Chris Young later in the day. 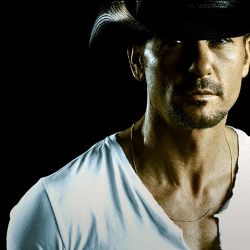 Tim McGraw is one of the headliners at Country Thunder, AB, 2016. Fans will be treated again tonight with veteran Neal McCoy, showman Phil Vassar, Bobby Wills, Chris Janson, and topping off the evening with superstar Tim McGraw. Special thanks to Country Thunder’s official charity, the Rotary Club of Calgary South for providing most of the staff for the event. The Child Find is located at the medical tent adjacent to the main entry to Prairie Winds Park. Families can bring their children for a special wristband to help locate them if they happen to get lost in the park. As the temperature rises, festival organizers are offering a water filling station for patrons to keep people hydrated in the heat. In addition, patrons are allowed to bring in a sealed bottle of water with them to the event. 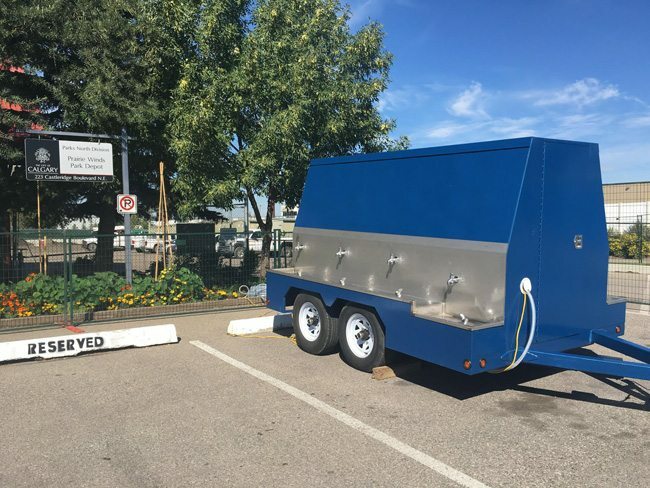 Water Stations are available in Prairie Winds, to help patrons stay hydrated this weekend. Country Thunder AB is Here! The debut of Country Thunder Music’s inner city festival in Calgary, Alberta starts tomorrow! 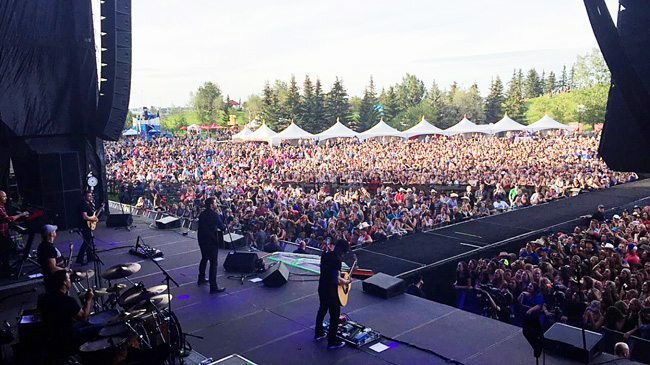 Featuring Luke Bryan, Big & Rich, Tim McGraw and many more as they invade Prairie Winds Park in NE Calgary for one unforgettable time, the festival takes place all this weekend (August 19-21, 2016). Q. Where is the best concert merch to be found? Everybody’s tastes are different, so we try to have a nice variety of things. The options are spectacular, really. We have long-sleeved shirts, festival sleeveless shirts featuring the music line ups – and lots of men’s and women’s choices. All the artists will have their own merch too. 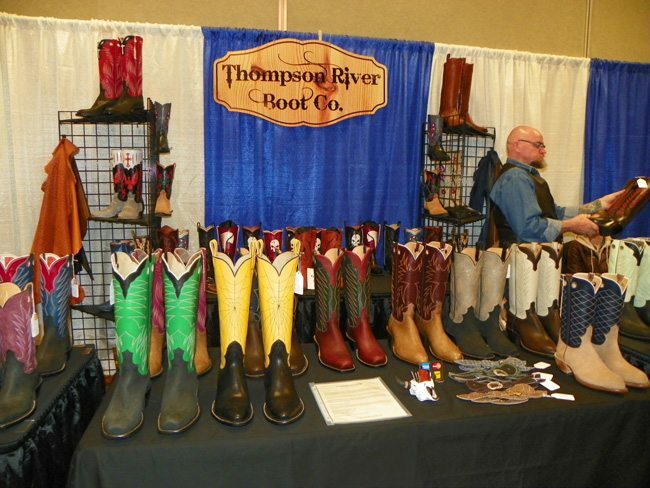 There are also Country Thunder and Lammle’s tents on site that are tricked out, plus the Boutique of Leathers next door. These would be my hot picks. Q. Are there ATMs on site? What about food? Yes, there are ATMs on site. There are lots strategically placed around Prairie Winds Park. There are also coupon booths (places where you buy coupons for food and liquor) covering the park . All food and beverage are purchased by voucher. Adult beverages are very fan friendly – priced at $6. There are spirits and beer available, Palm Bay has 2 flavors on site and we have Bud light Apple. No outside food or beverages are allowed in. Q. Any advice for finding the porta potty locations with the least chance of a line-up? We do a ratio to make things comfortable, so people aren’t waiting in line. The same goes with food and beverage, so they’re not waiting in line for long times. 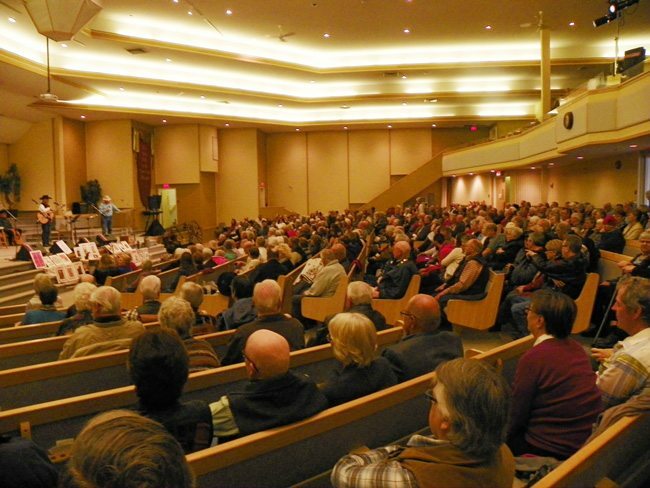 We have to have lots of those amenities available for people to facilitate an event this size. Q. Best place to be for a chance celebrity siting? They typically don’t walk out in the general population, but they have been known to pop into our hospitality tents! As a rule, artists are in their dressing rooms before they go out. 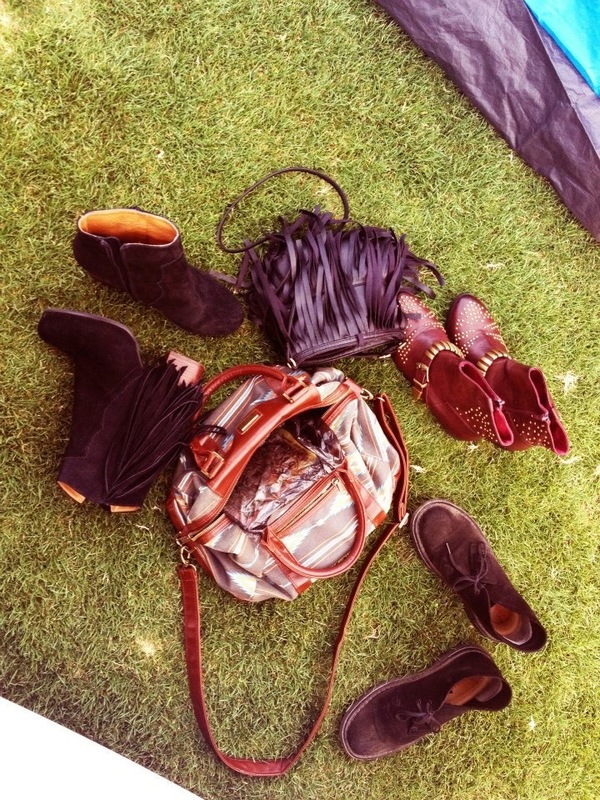 But it’s also possible to spot them at a hotel beforehand. Stay well hydrated. There are lots of water and drinks available on site. There are also lots of treed areas to catch shade. Bring sunscreen and bug spray. Also appropriate clothing for later in the evening, if it becomes cool. Q. Aside from the concerts, are there any other specialty acts happening? The Country 105 stage will offer a real nice variety of local artists. 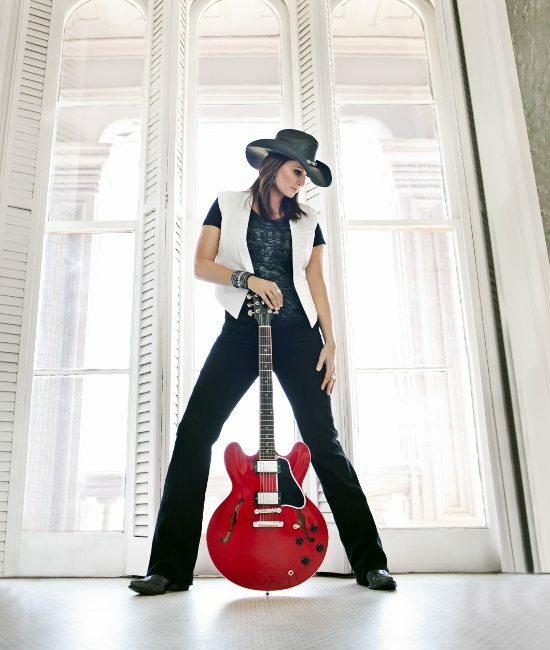 This includes the Dungarees (from Edmonton, AB, who have opened up for Miranda Lambert). They will be playing twice on Sunday. There’s also a line dancing group doing a variety of things on site around both stages. There are a number of games that Budweiser will be doing, same with Country 105. Q. Are there any upgrade packages available once you’re already on the ground? Upgrading to the Backstage Experience is really the right way to see this show. Plus you get parking near the site. The value of this festival is excellent and great for the market. Q. On the topic of parking, any suggestions? We have very limited for parking for this festival. So the best way is via shuttles from Cowboys, or taxi delivery. Or the LRT is an efficient and safe method of transportation without the mayhem of bringing you car. Or if you’re riding your bike down, AMA @albertamotorassociation has roadside assistance for your bike! 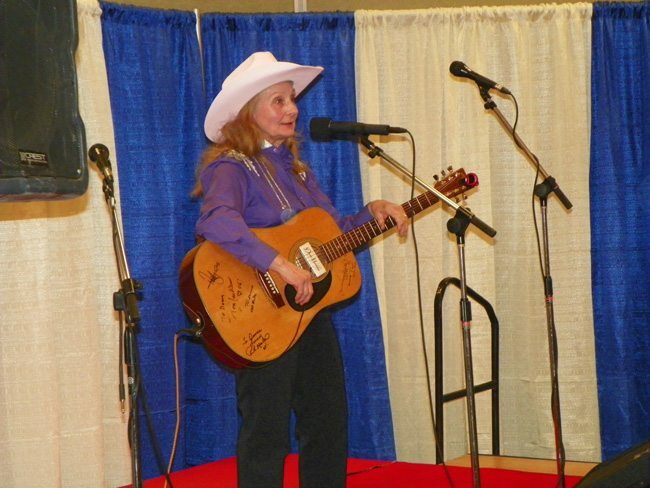 Craven Country Jamboree, Craven, SK. Summer music festivals are a blast and may be a highlight of the season. But they can go downhill very fast if you don’t have the right essentials. With a long list of country music festivals happening this summer like Craven Country Jamboree, held in Craven, SK on July 14-17 (featuring Eric Church, Alabama, Kacey Musgraves and the Zac Brown Band!) 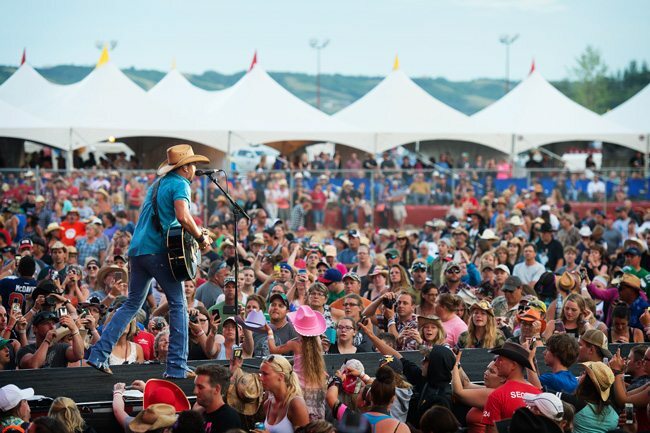 or the inaugural Country Thunder in Calgary, AB at Prairie Winds Park on August 19-21 (headlining Luke Bryan, Tim McGraw, Chris Janson, Big & Rich, and more! ), you’ll want our list of hacks to make your experience that much better. The smell of sunscreen isn’t always fragrant, especially if you need to douse yourself in it to protect your skin from harmful UV rays. 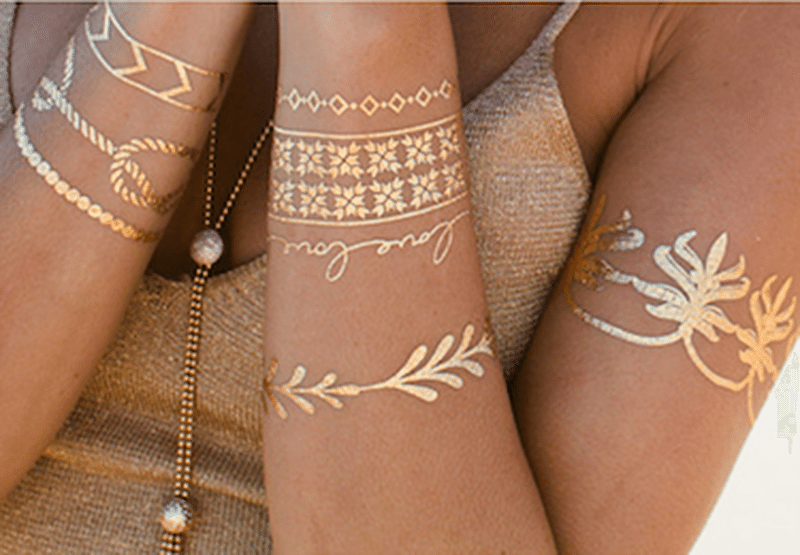 So why not get an amazing smelling sunscreen that can also double as a perfume or body spray? 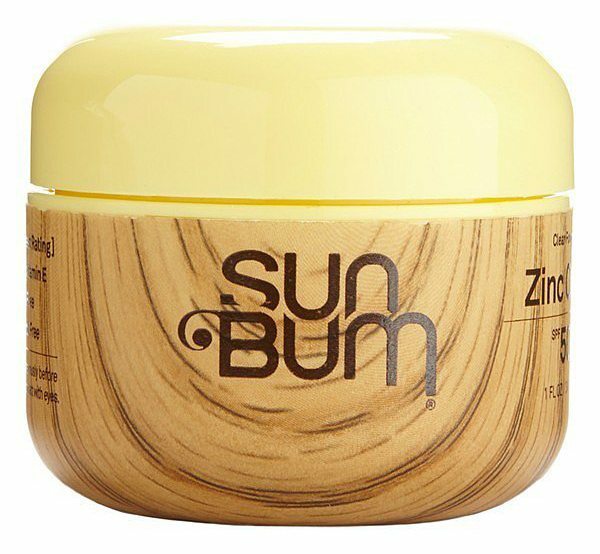 Sun Bum makes the perfect sun protection (that also smells amazing) and is available in travel size. 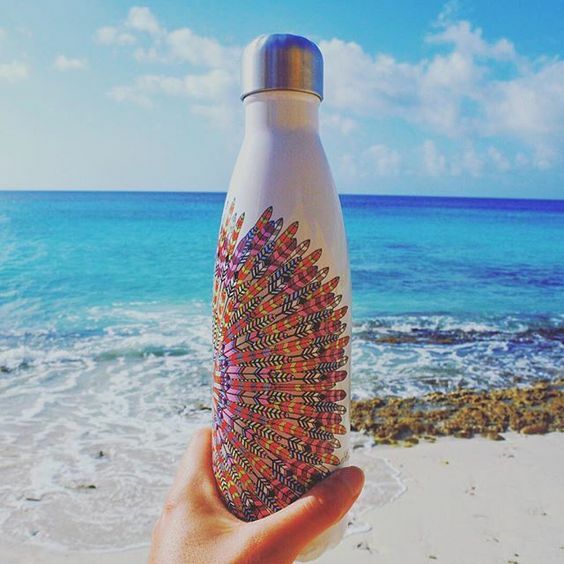 You can find scents such as mango, pineapple and jasmine, fresh lavender or banana coconut daiquiri. 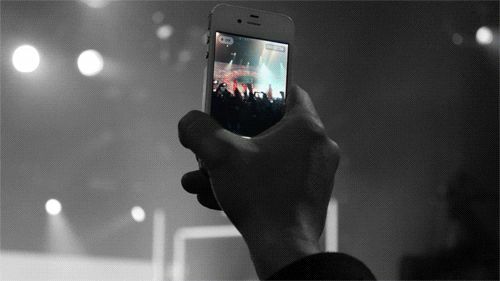 Don’t rely completely on your cell phone to communicate, while at an outdoor festival. Often, cell service slows or Wi-Fi stops completely. It may something to do with population density and overloaded networks. Plan accordingly. Walkie-talkies can be a concert lifesaver – especially if you want to split up from your group to see different bands or singers. 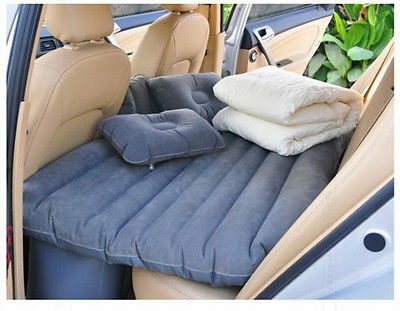 If you prefer to camp in a car instead of a tent, these nifty amazing mattresses that fit the back seat of your car. This way you can still get a pretty good sleep – depending on if people party through the night in your camping area, without the worry of falling off the back seat of your car. Sometimes, walking back to camp in the dark after a night of partying can be somewhat difficult – especially if there is no light to guide the way. It’s always handy to pack a head torch to make that lovely walk back to camp much more safe and enjoyable. When anyone thinks of fanny packs, it’s likely to recall the ugly models of the 80’s and 90’s. 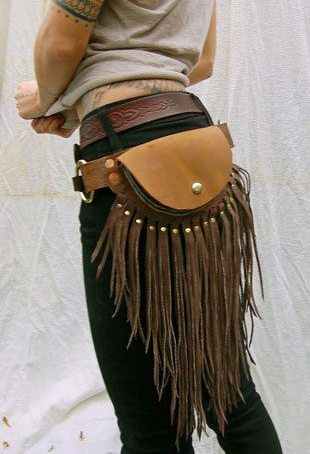 Thankfully, fanny packs have been revamped to stylish, new country designs. 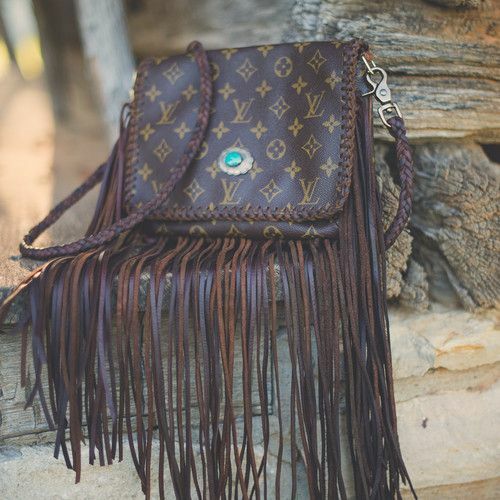 A functional and fashionable fringe fanny pack could be the icing on the cake for your festival outfit, especially because it will hold all your necessities. Providing you with peace of mind from losing something important. Lip balm is always important, especially if the festival is in a really dry, hot place. You could opt go for your typical cherry chapstick, but why not try something a little different? 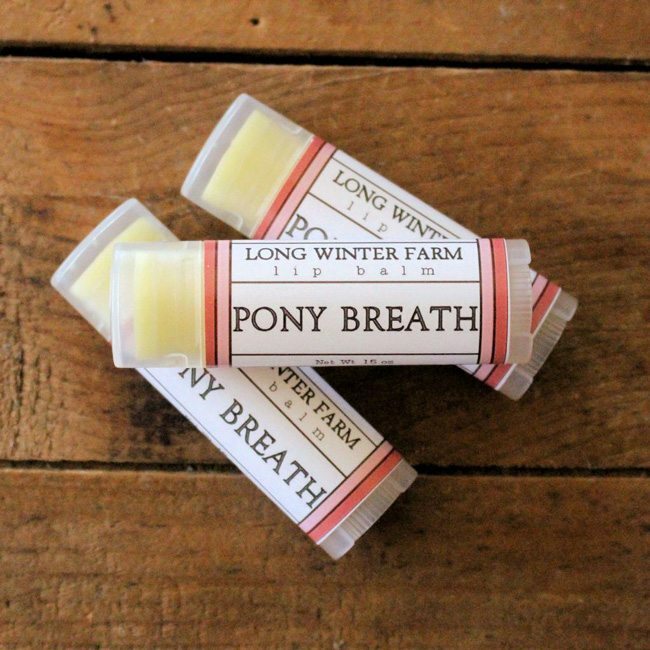 Long Winter Farms has created all kinds of unique lip balms and “Pony Breath” – with its apples and sugar cubes fragrance – is one of them. Polaroid cameras are a must have if you want genuine pictures of the memories you had at the festival. Sure you can use your iPhone or Android, but its not the same as a polaroid. You can easily get your pictures within a minute ans decorate your campsite with all the crazy adventure you had during the festival. 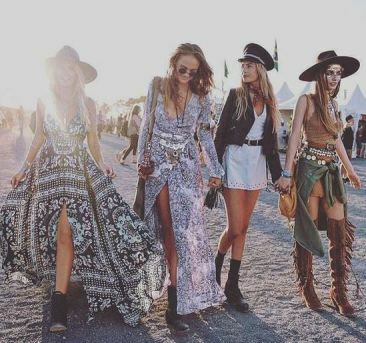 If you have all these essentials and some of these fun accessories you’ll be sure to have a memorable time at any music festival you go to! 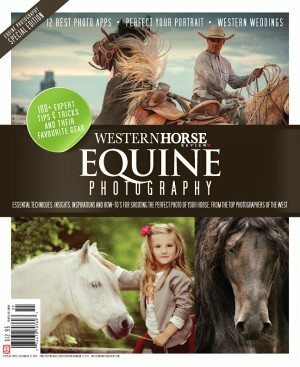 Be sure to see our July/August Western Horse Review for a full summer line-up of country music festivals and gatherings! 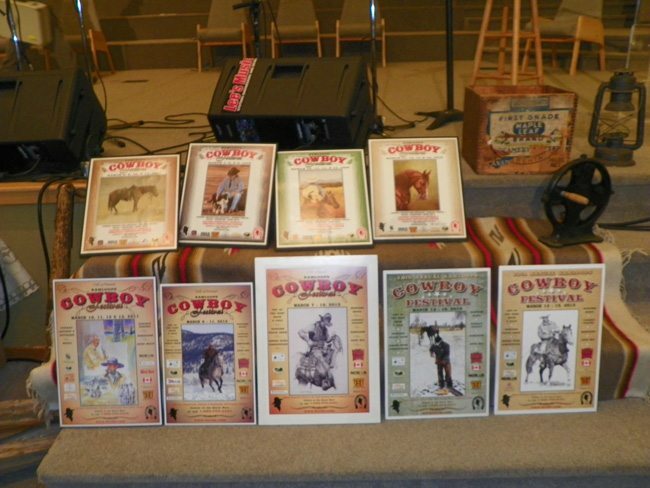 The Kamloops Cowboy Festival held annually in Kamloops, BC, celebrated its 20th anniversary this past March 17-20. The festival stuck to its roots, bringing back many of the same fabulous entertainers who have brought the sparkle to this musical feast and story-telling celebration for two decades. 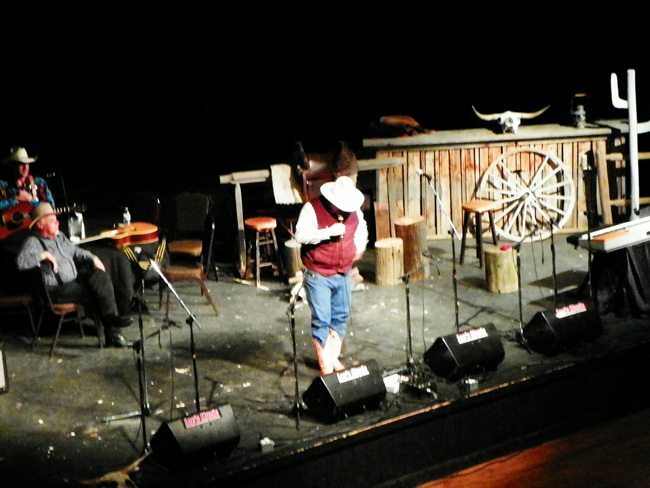 Having attended the 20th anniversary, an overwhelming appreciation of BC’s Cowboy culture emerged from the experience. Here are a few highlights from the 2016 event. We also pay tribute to the minds behind the magic. 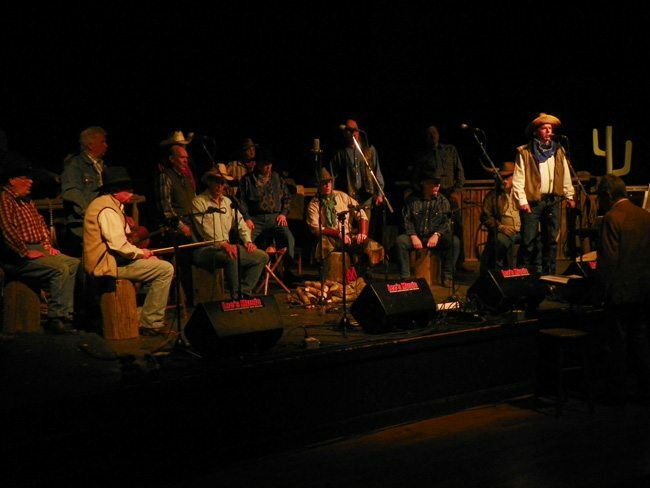 Over a span of twenty years, with organizational ideology which included the likes of Connie and Butch Falk, Linda and Mike Puhallo, Hugh and Billie McLennan, Frank Gleeson and innumerable others, the concept of an enduring festival which would immortalize the cowboy heritage has become an iconic reality. 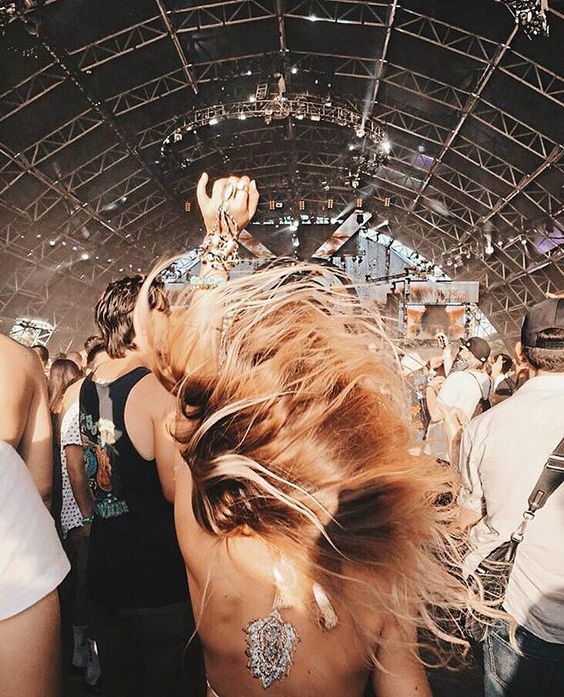 No festival is complete without the entertainers and competitors – the musicians and artists who showcase their ideas, manifest their lyrics into songs, and accompany their vocals with instrumentation. Without the entertainers and artists, there would be no Art Show or Rising Star Showcase. Behind the scenes are the numerous contributions that bring this event to light. There’s the poster and pin design and development: the production of event pins are done by Laurie Artiss out of Vancouver, BC. There’s also the coordination of over 80 volunteers with hundreds of collective hours of service and dedication. Sassy Six-Gun Shooter. 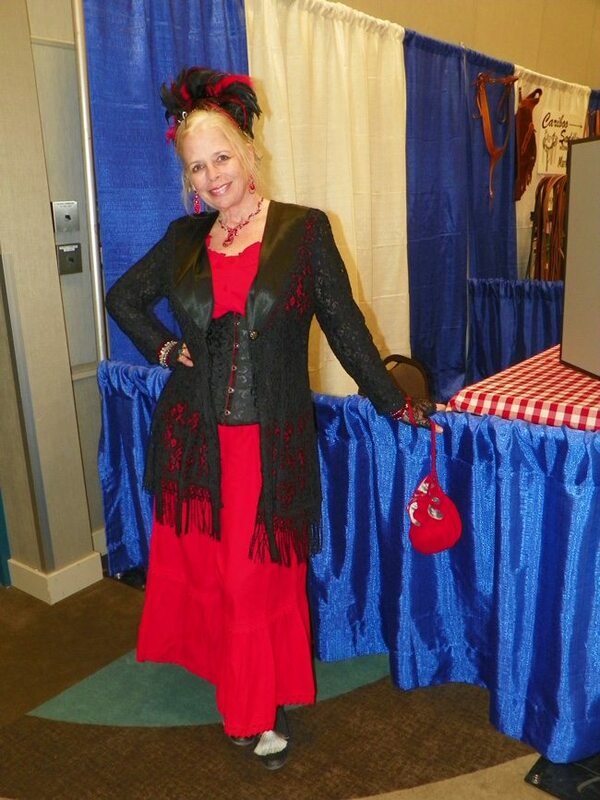 An event volunteer. Shuttle drivers such as Sassy Six Gun, who dress the part, provide the service, sacrifice the hours, and ensure a memorable experience for entertainers and attendees. 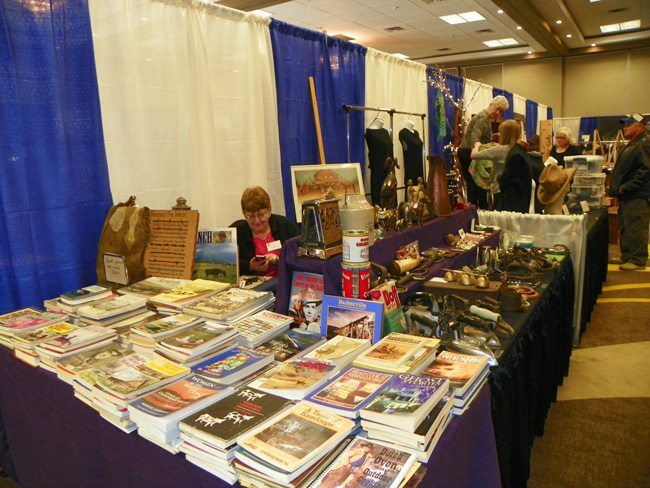 Volunteers like Red Allan, Trade Show Manager and his wife, Helen Allan, volunteer coordinator whose selflessness ensure a seamless experience; pushing carts, arranging the space and making endless phone calls for support. 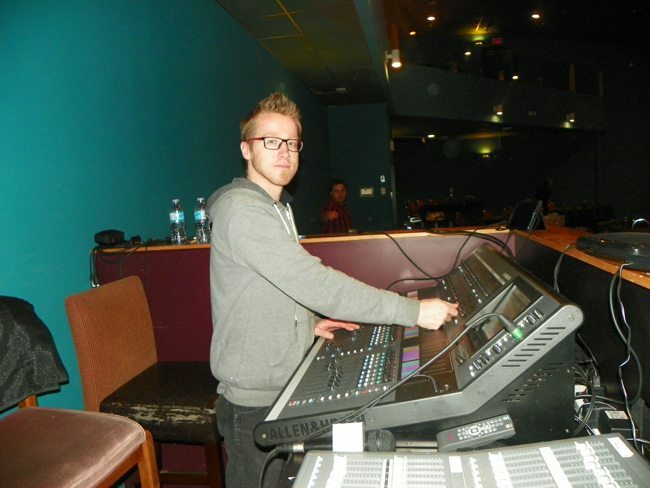 Jason Ruscheinsky – Rising Star winner. 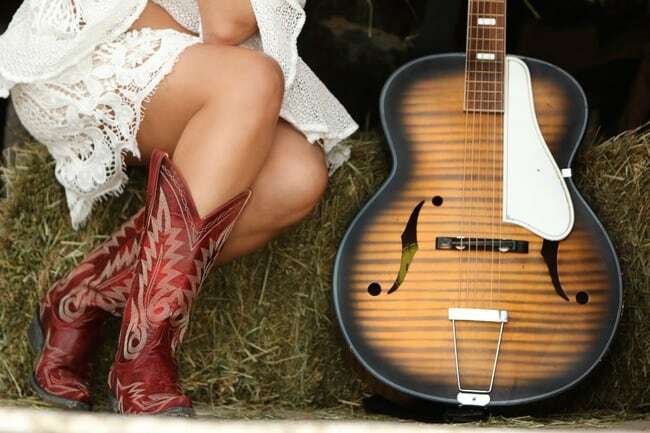 The Guitar donated by Lee’s Music epitomizes the junction of western heritage with an illustration of First Nations totem artwork and cowboy persona. The Keeper of the West Award is provided in the form of a Sterling Silver Belt Buckle awarded to the entertainer with the best new song or poem reflecting the Festival’s mandate. 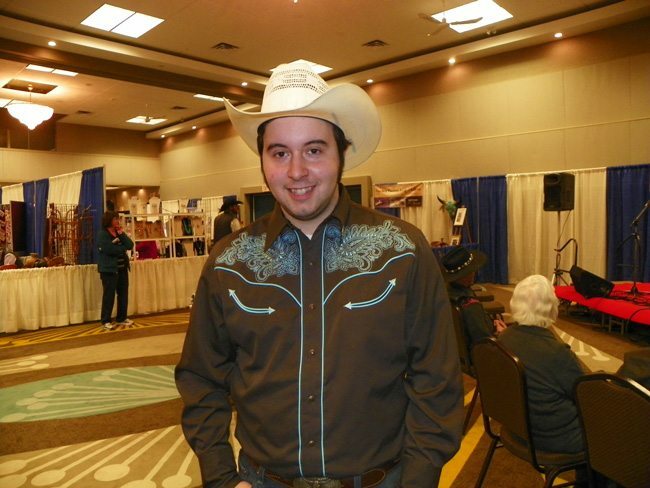 The Joe Marten Memorial Award is offered for the Preservation of Cowboy Heritage in BC. 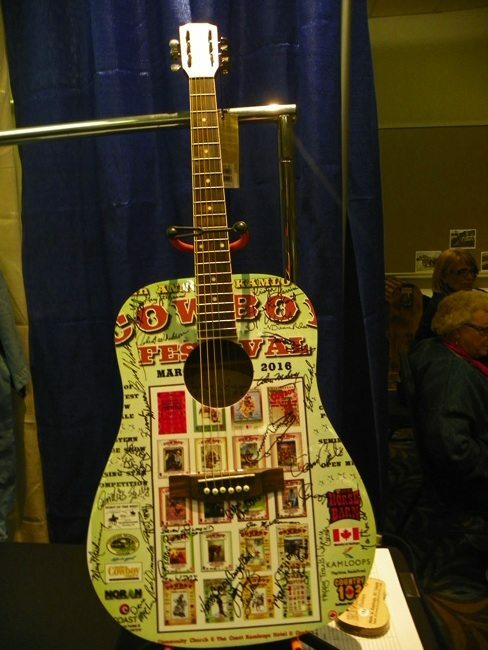 The Silent Auction 20th Anniversary Guitar. 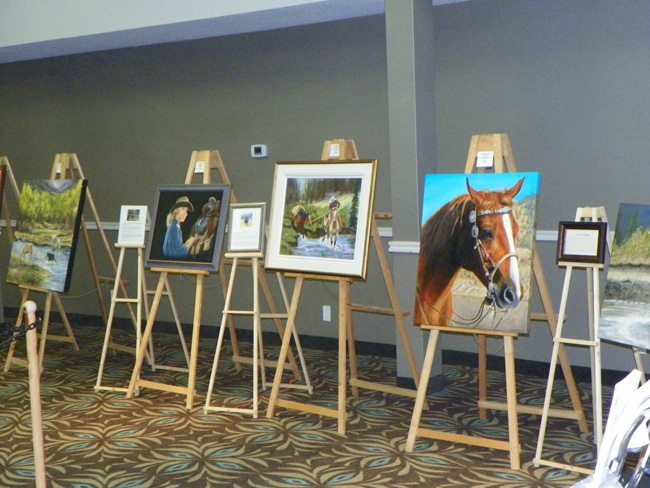 We recognize contributors to the Silent Auction, which funds are directed to ongoing financing of expenses; and the judges, without whose efforts the competition would not have merit; whose talents and voices echo the experience of their own cowboy contribution. Then there is the competition. 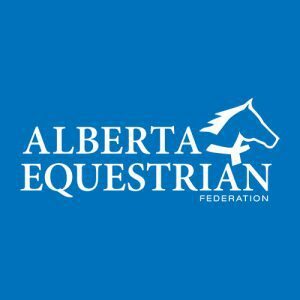 This year the scores were incredibly close – with some judges awarding scores for one artist, and another scoring equal points for a competitor, creating a unique sense of competition and accomplishment. 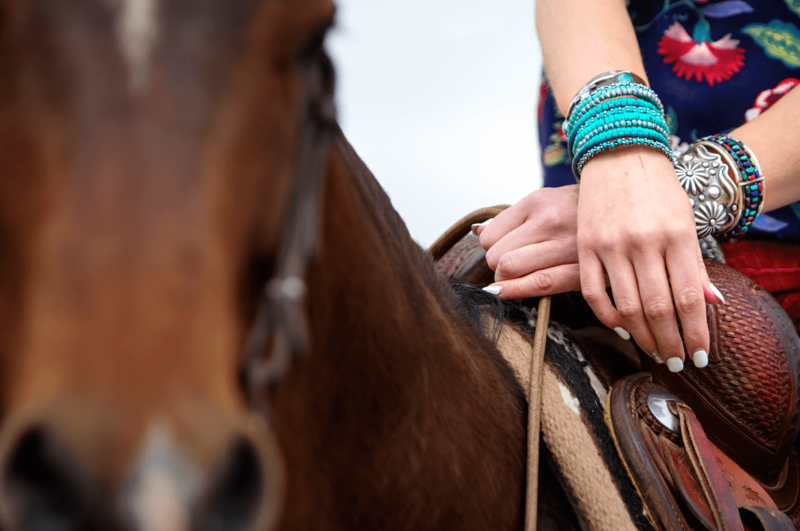 The cooks, the chefs, the attendants in concessions, the hostesses, and the chef in the breakfast bar – all contribute to make the Kamloops Cowboy Festival a memorable and unique appreciation of cowboy heritage – in a modern day environment. This year there were 48 booths and 4 tables in the trade show, all collectively marketing their innovations, decorations, and presentations. Everyone in attendance captures the Cowboy image in its best light and preserves that light to enhance the awareness of the urbanite; in song, word, color and deed. The heroes are the ones behind the scenes, the ones we don’t thank everyday – but we should; the minds behind the magic, like Mark and Kathy McMillan, who work on their ranch from dawn to dusk, and then pick up their pens and their pencils, their guitars and strings, and telephones and work the magic so that we can appreciate and preserve what some of us take for granted; the Cowboy heritage of the last frontier, in beautiful British Columbia. “Way out West, on the lonesome trail, where a man and his horse seldom ever fail, they ride the range, from sun to sun, for a cowboy’s work is never done,” sings cowboy music troubadour, Ian Tyson in Doney Gal, a traditional cowboy ballad, and sweet lead-in to Tyson’s newly released Carnero Vaquero. If it rings of an ancient ballad, it is, with Irish-Scottish roots, he explains, during an interview for my feature about him and a cast of his favorite horses in the next issue of Western Horse Review. There aren’t many who can match Tyson for authenticity. 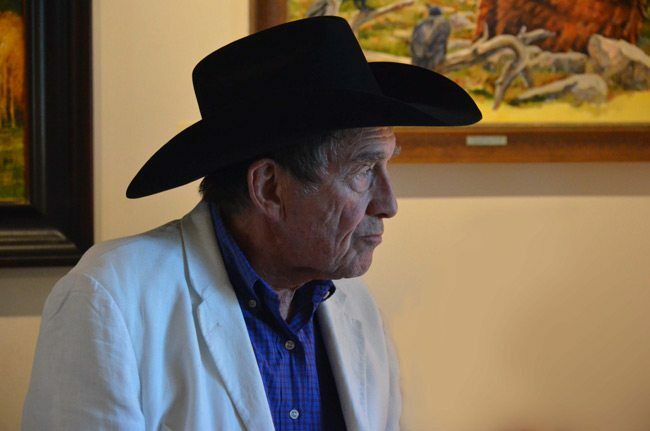 Just as Charlie Russell – who Tyson admittedly still idolizes – more than a century earlier, painted and understood that his work would be essential depictions of the last of a way of life in the West, so Tyson understands that what he writes and sings about represents the last of his generation’s West, with another reinvented version, constructed by “downtown cowboys” in big hats and fancy trucks, just over the rise. He points to Will James, the master of the phenomena, a Quebec wannabe who reinvented himself as a cowboy of the West. His 1984 tribute to James is included in this collection. I love Tyson’s approach to song writing, for it’s often a strange brew of old and new, such as in Jughound Ronnie, composed with Calgary writer and musician Kris Demeanor. He casts the character of an unfaithful wife who leaves her babies at home with the nanny, and returns her “high heeled boots made of embroidered leather” and “white Escalade,” to her husband, in favour of running off with her lover, all an adaptation from Woodie Guthrie’s, Gypsy Davy, and can be trailed further back in time to Raggle Taggle Gypsy, a traditional Scottish folk song. Call it a few centuries old, but I love Ian’s “oil and gas” version of it. Ballads such as the telling Wolves No Longer Sing, co-written with his longtime friend, Tom Russell show he has no interest in mellowing out his disappearing West message as he sets into his 80th decade on this earth. And love no longer matters, and the wolves no longer sing. What’s happened to the music? 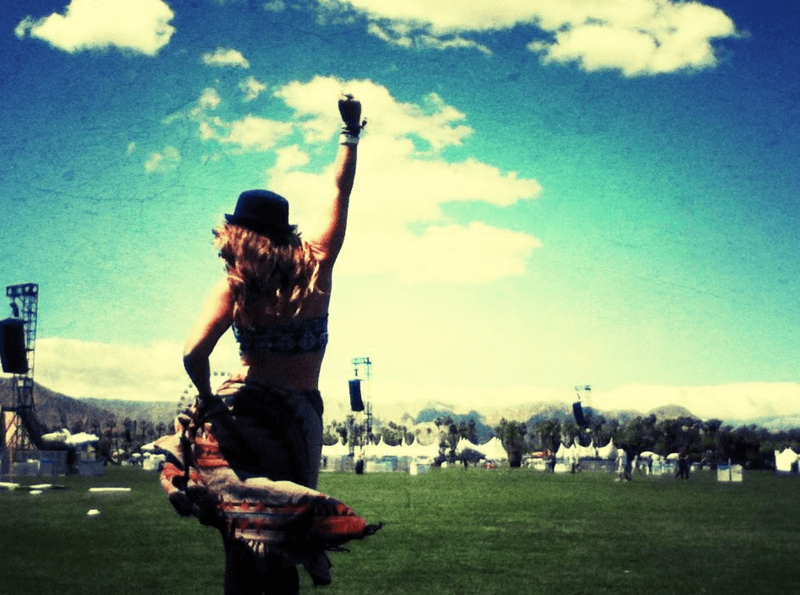 Where have the wild ones gone? Not that it’s all parabolic fire and brimstone in this collection. There’s The Flood, also co-written with Demeanor, which speaks to the Alberta floods of 2013, but also feels metaphoric of other, perhaps all, things lost, as well as Cottonwood Canyon, which has been picked up as an environmental ode. It’s fitting it all came together at the stone house, a mile or so up the road from his ranch, and it could be said, on the edge of the passing West, a spectacle he told me he never quite expected to see in his lifetime. The other day I stepped into the truck and flicked on Outlaw Country radio, to hear Cottonwood Canyon playing. Neat. I couldn’t help thinking how Tyson, just like his West, has reinvented himself from his Ian and Sylvia days to an important canon of solo work. Lucky for us. Be sure to check out my piece with Ian Tyson in Western Horse Review. You can’t miss the issue – he’s on the cover. Music is a constant at the log house. We each have our influences and our tastes meander all genres. Shelves and cupboards overflow with CD’s, and I’m mildly grateful the era of albums is over, for the room it’s saved me. Even with the overabundance of our current collection, and the advent of itunes, new CD’s regularly find their way into the house. I don’t know about you, but itunes just doesn’t cut it for me. Hits aren’t sustainable enough to hold my attention, too much like soundbites of a larger picture. I need to listen to the full CD, to hear the entire story told. In this house, the gift of music, in any form, excepting of course, Toby Keith, can never be misguided. Here’s some of the latest we’ve been listening to. 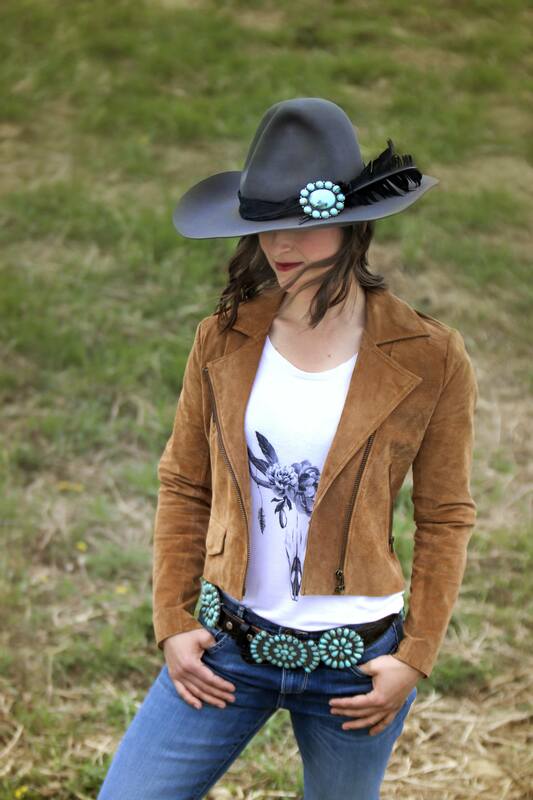 Ryan Fritz writes all of his own material, inspired by the trails and cowboying life he’s led. 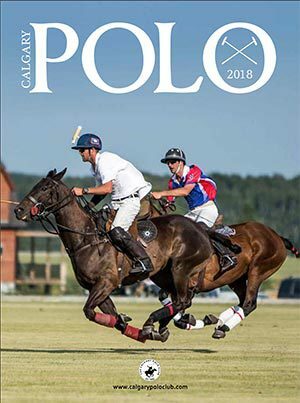 He grew up in southern Alberta, and worked for many years on Canada’s renowned ranches such as the Gang and Douglas Lake Ranches. Ryan Fritz and his family now live in eastern Saskatchewan where they run cattle and manage a 5,000 steer pasture. And, play guitar. 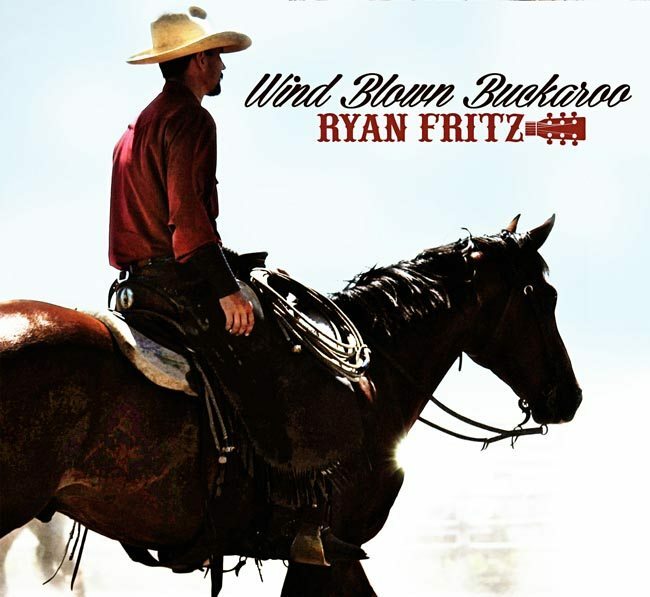 Produced by fellow prairie musician, Eli Barsi and John Cunningham, Wind Blown Buckaroo is Fritz’s fourth album, and his best, keeping the tradition of cowboy music alive. Order direct from Fritz at ryefritz@gmail.com. 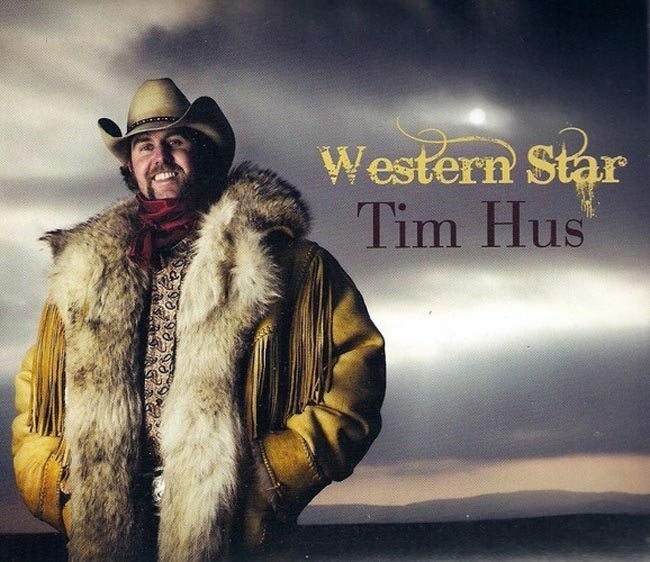 Western Horse Review writer Deanna Buschert interviewed Tim Hus for an earlier issue this year, and upon the edit, I was awed by his humbleness. 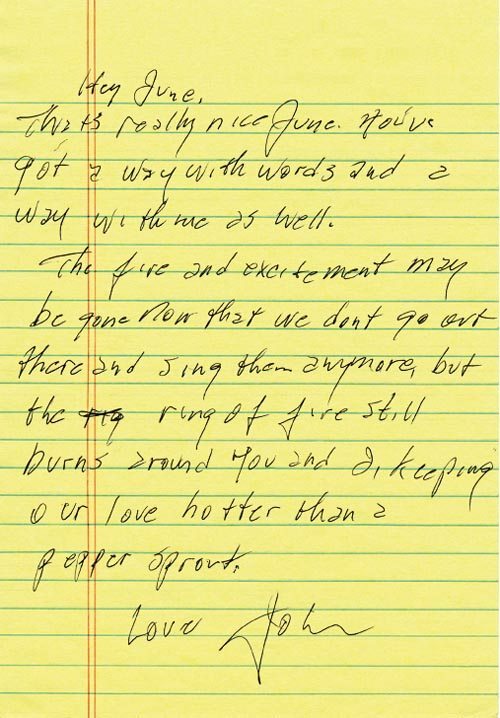 He didn’t let an answer go by without thanking his mentors, fellow musicians and always, his fans and friends. Just one of the reasons why it’s so satisfying to see his latest album, Western Star, receive such fantastic reviews and play. Some compare him to the late and great Stompin’ Tom Connors; I don’t see that comparison myself in the music, but one thing is sure, he is a true Canadian and original roots musician. 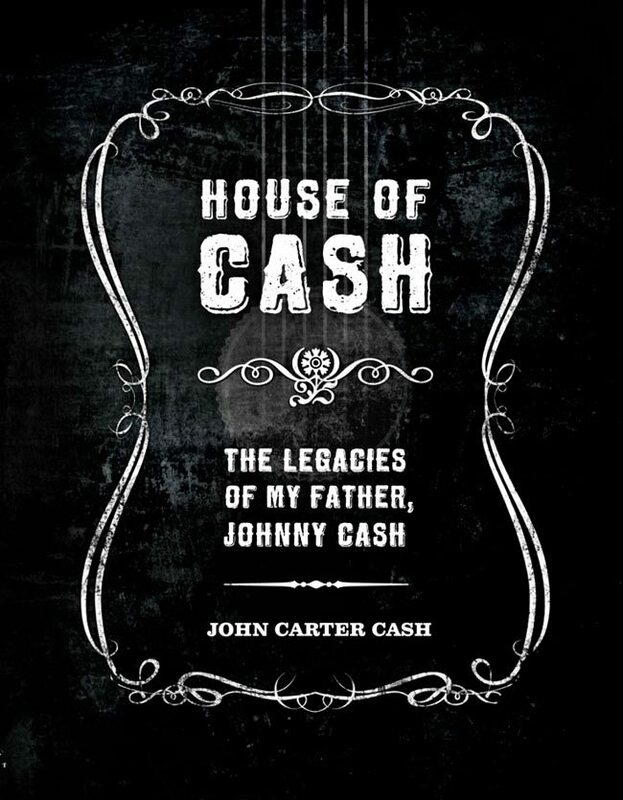 Insight Editions recently published House of Cash: The Legacies of My Father, Johnny Cash, written by his son, John Carter Cash. This book gives you an insight into the Man in Black the likes of which you’ve never seen before. It is an intimate exploration of the soul behind the music, housed in a beautiful mock-leather binding, with a feature CD, accompanied by reproductions of handwritten song lists, lyrics and liner notes. 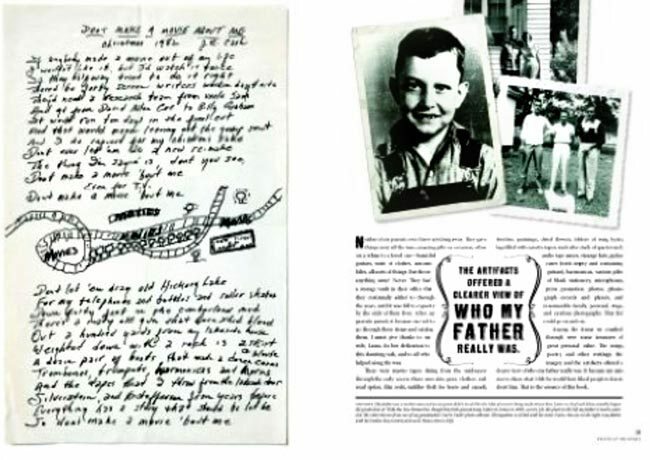 Gathering together previously unpublished photographs, lyrics, art, notes such as this humorous “to do list”. . .
. . . letters to June, and recollections from the Cash family archives, John Carter paints a portrait of his father’s inner life, and the values he imparted to his son and family. 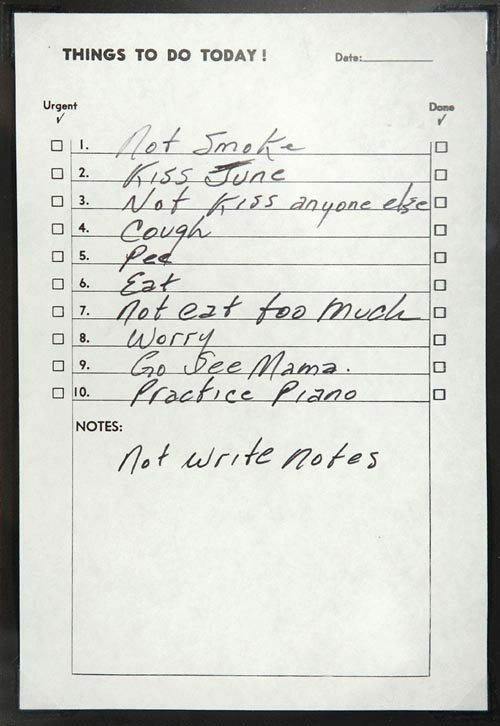 This is truly a unique portrait of a deeply spiritual, creative, and passionate soul whose music sprang from the way he lived, and one I don’t mind saying, I would love to find under our tree.